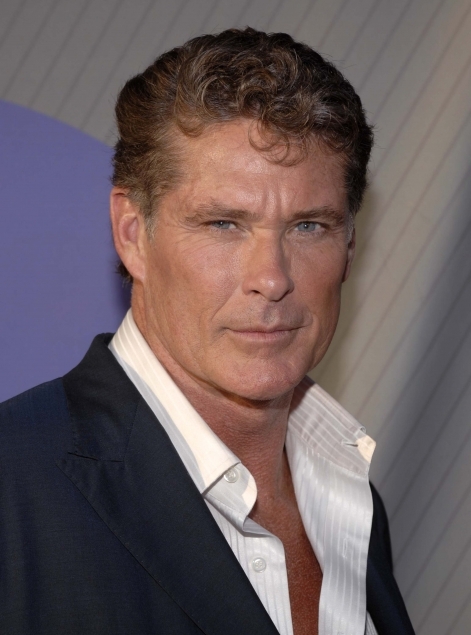 The former 'Baywatch' star David Hasselhoff - who already appeared in the documentary show 'Meet the Hasselhoffs' earlier this year - has reportedly signed up for a new programme on US TV network A+E with his teenage daughters Hayley and Taylor. A representative for the network told gossip website TMZ: "We are discussing a possibility of doing a documentary series with David and his kids." Sources at the TV network claim the family haven't spoken about a contract yet, but Hayley, 17, insists the deal has already been finalised. David has Hayley and 19-year-old Taylor with his ex-wife, actress Pamela Bach - who will not appear in the show. Taylor & Hayley should put on red swimsuits!